Be afraid of Yetis no more! This toddler hat makes them downright adorable. Download the free crochet pattern (made by Cheryl Cambras) at the Caron yarn website. 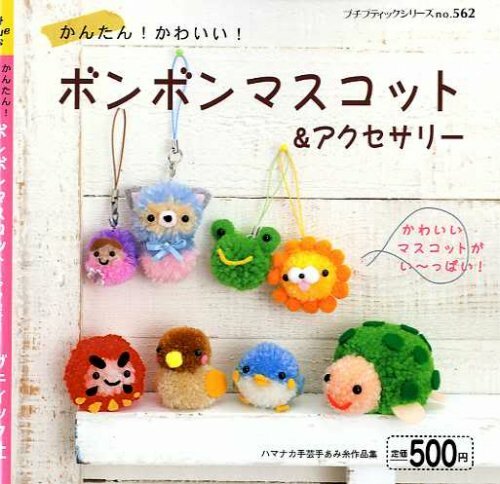 Why oh why can’t someone build me a portal to Japan so I can buy a new Japanese craft book every day? At least in the mean time we have eBay! 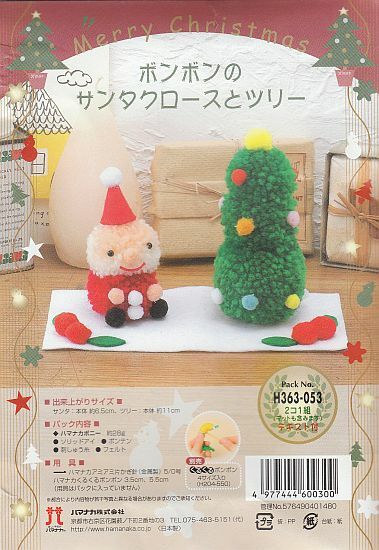 eBay seller pomadour24 has multiple copies of this book for sale plus lots of other Japanese craft books for sale. 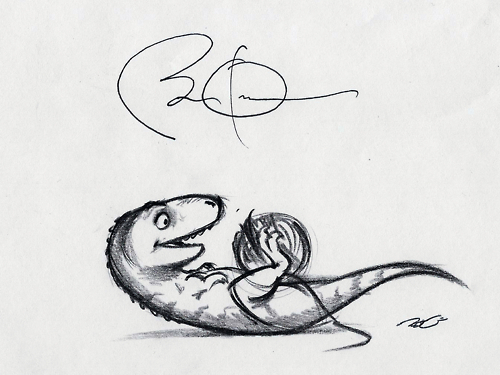 This drawing is the adorable brainchild of artist doodleofboredom. This adorable fabric was designed by Spoonflower member Bora and you buy it at Spoonflower. I can just see the perfect handmade knitting tote bag in somebody’s future. Not only is this Santa and tree an adorable decoration for the holidays, but every time you look at you’ll get the satisfaction of knowing you made it yourself. Sweet! You can buy this kit at Superbuzzy.com.